As many of you might know, I have a release coming in September: Then Came You. And because I love my readers, I’m offering sneak peeks over the next few months. Here’s a snippet from the book, for your enjoyment. And, in case you’re wondering, the book IS up for preorder! Links are at the bottom of the post. This excerpt is from when Mia visits the historic Jennings Brothers compass shop in town. 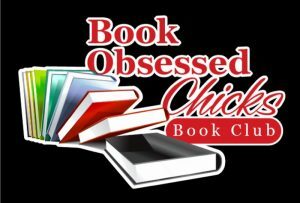 Today I have Kimberly Rocha from the Book Obsessed Chicks Book Club visiting the blog to tell us all what puts her OVER THE MOON. Check out her video and giveaway below! Giveaway: I’m giving away a BOC t-shirt! Just comment below and tell me what your favorite romance sub-genre is, and why. 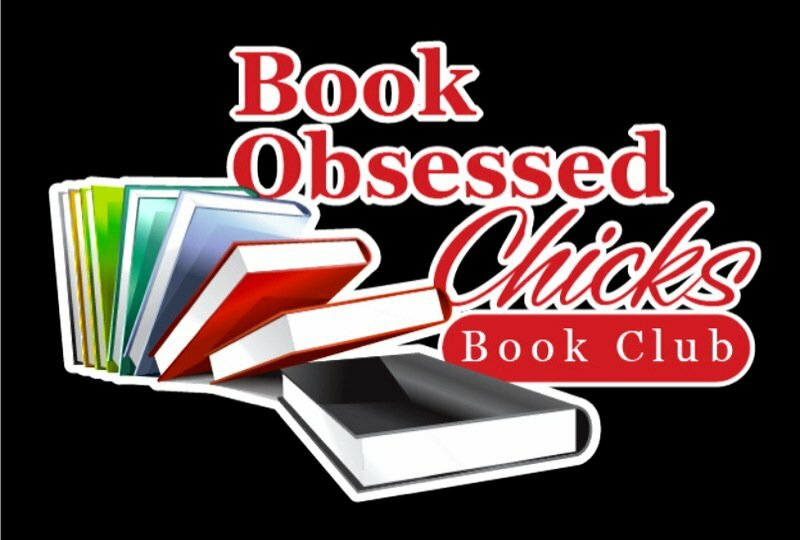 Kimberly Rocha is the owner and founder of the Book Obsessed Chicks Book Club, and all around lover of romance. As many of you might know, I have a release coming in September: Then Came You. And because I love my readers, I’m offering sneak peeks over the next few months. Here’s a snippet from the first chapter, when Adam Miller (our former pro football player hero) meets Mia DeAngelis (our family-first heroine who is raising her nephew, Ben).